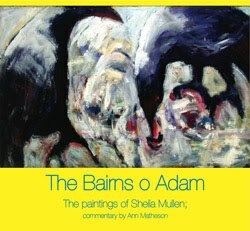 Artist Sheila Mullen will be signing copies of her new book The Bairns o Adam at Thomas Tosh in Thornhill this Saturday (25th June) from 10.30am-12.30pm. 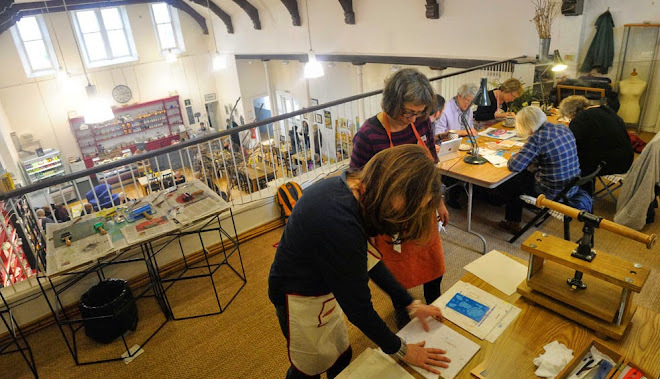 And Thomas Tosh is also exhibiting the impressive original paintings featured in Sheila’s book. Loves lost, ghostly visitors, riotous behaviour and some ghastly deeds feature in the paintings. And Sheila will also be talking about the Scottish tales, ballads and poems that have inspired her work and feature in her new book. The exhibition runs until 30th June.